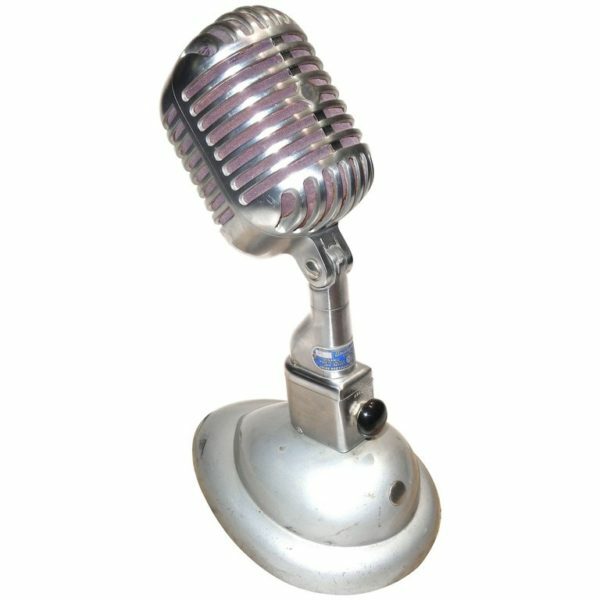 Submitted for your approval is this Circa 1950’s Shure Model 55 Studio Microphone. The microphone is in a wonderful state with the factory original Stand and cable. Some paint wear marks on the desk Stand. This model was used by Elvis Presley back in the day and is a very clean example, beautifully preserved and unrestored. Offered for display on desk, bookshelf, library table or in a collection. Mounted on old stone with felt feet or unmounted; buyers choice. Makes a great library, trophy room, office display or collection piece. 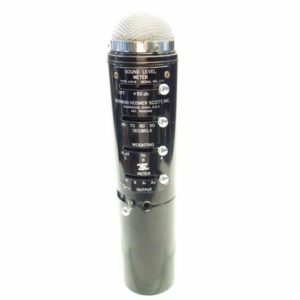 A true vintage microphone artifact. As with all of our pieces, a signed and sealed “Certificate Of Authenticity” is included with your purchase.